One of the biggest challenges we are faced with in day to day life is being present in the current moment. With the constant access to social media, the internet and so many distractions this topic is becoming more and more important. Today’s guest Nelia Steele is an outstanding educator and even better person. I have had the pleasure of seeing Nelia present live in Dubai as well as getting to know her over the years. 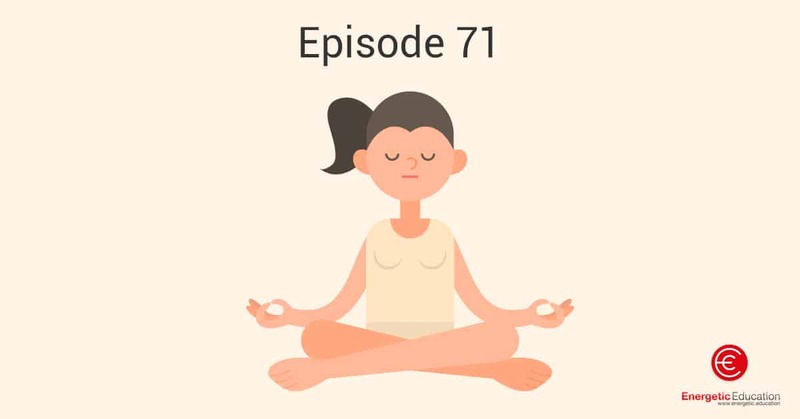 Nelia is leading the way with mindfulness practice, meditation ideas for educational settings and generally getting the most out of each and every day she lives. As an international teacher who has lived and taught all over the world, Nelia will share many wisdom bombs with us in today’s episode.